15% Off - On Sale Now! Here is our entire selection of Lamps which have been scoured from around the world. They are perfect for luxury homes. Our extensive collection of Lamps and Lighting will compliment the finest decors. You will find all of our Lamps to be very substantial and made of the finest materials. All of the knobs and finials are of an exceptional quality and workmanship, their weight and material seperate them from the pedestrian fare offered most everywhere on the web. 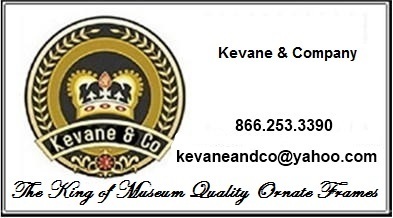 Kevane & Company has taken great care to present you with different options, many of which until now have only been available exclusively to Interior Decorators, Interiors Designers the trade only. Whereever possible Kevane and Company offers the entire catalog for our Lamps, or any of our categories for that matter. Whether you are looking for Table Lamps, Accent Lamps, or Floor Lamps, Kevane & Company has just the Lamp for you! Also, please don't miss the rest of our Furniture, House Furnishings & Decorative Home Accessories! Jeanne Reed's - Tole Urn Lamp - "rooftops"
Jeanne Reed's - 1/2 Shade Lamp "harlequin"